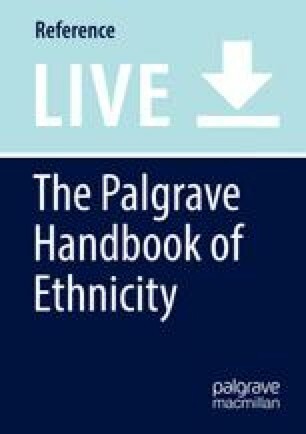 This chapter discusses biculturalism as the current political paradigm defining relations between the indigenous Māori population and the settler population of New Zealanders of European descent (Pākehā) in Aotearoa/New Zealand. Following a brief sociohistorical analysis of settler colonialism and the place of Te Tiriti o Waitangi/The Treaty of Waitangi, the chapter charts how biculturalism emerged in response to an indigenous rights movement that brought settler colonial injustices into clear view. Since its inception in the 1970s, state biculturalism has broadly encapsulated a politics of redress and reconciliation for the dispossession and destruction of indigenous communities at the hand of the settler state, but its scope and goals have been contested. In highlighting how biculturalism works in three key arenas – the Waitangi Tribunal, language revitalization, and social policy – the chapter discusses some of these contestations and their implications. The chapter centrally contends that while processes of reconciliation and redress through treaty settlements, efforts to revitalize te reo Māori, and initiatives to tackle socioeconomic inequalities between Māori and Pākehā have made some difference to Māori communities, these strategies have fallen short of addressing indigenous rights to and aspirations for sovereignty.